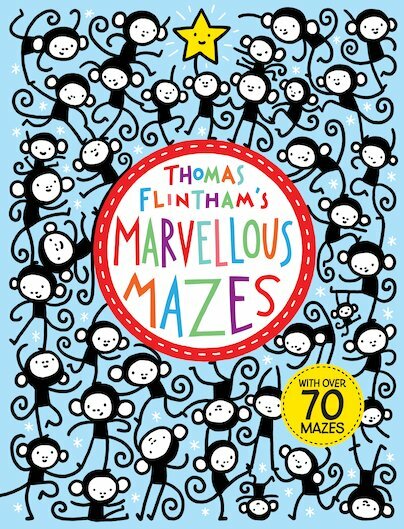 Puzzles as you’ve never seen them before, made by a master of mazes! 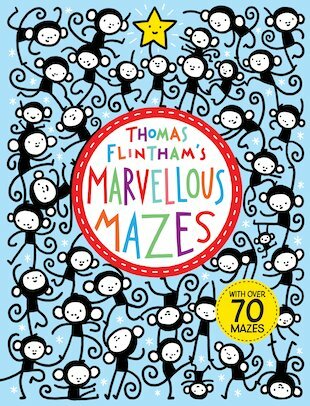 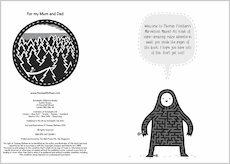 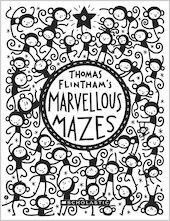 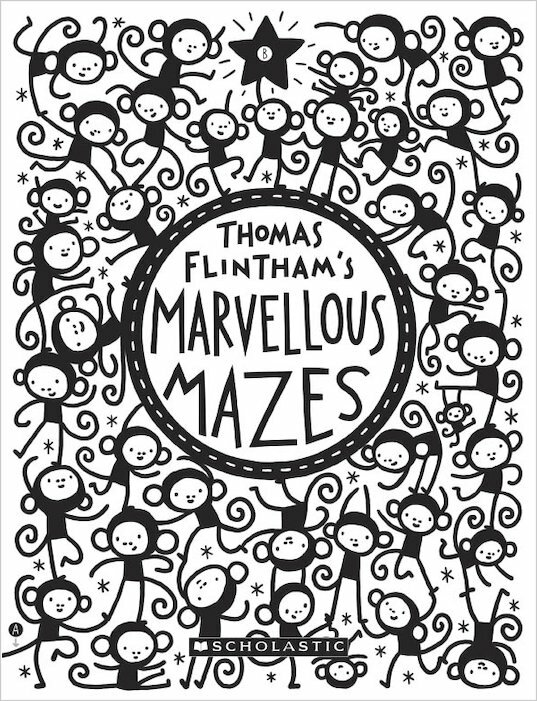 From outstanding new talent Thomas Flintham comes a puzzle book with a unique difference, full of stunning seek-and-find quests set in magical faraway lands. 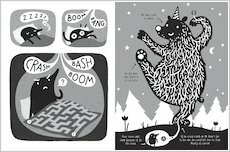 Help a howling wolf to solve the maze hidden in the moon. 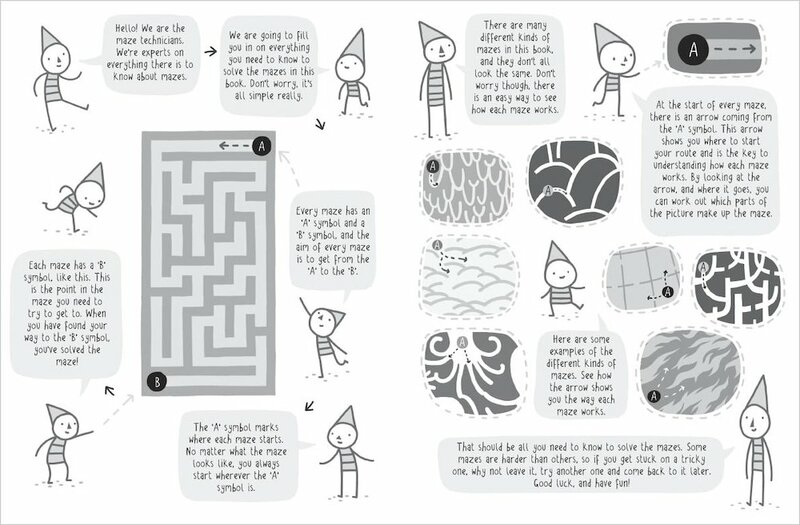 Request a wish from King Wishing-Bird, high in the forest’s tallest tree! 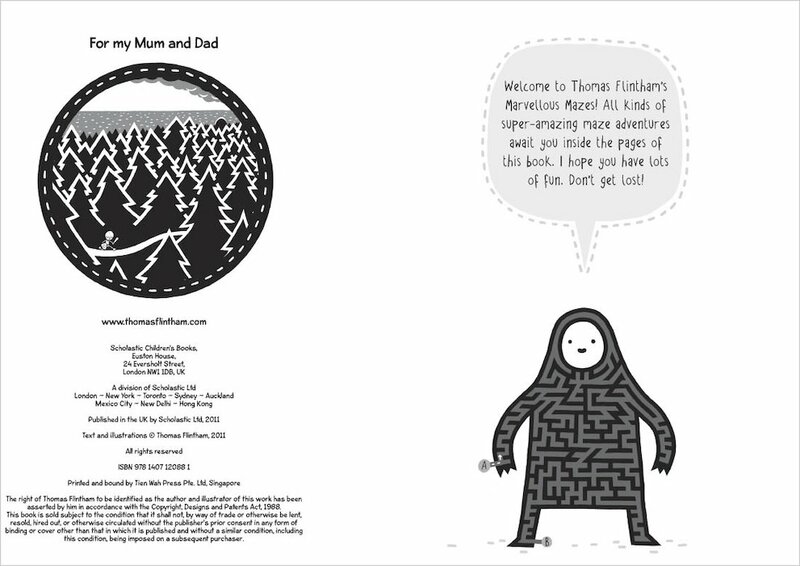 Aid a little knight in his quest to reach the castle, and save the King from a wicked wizard. 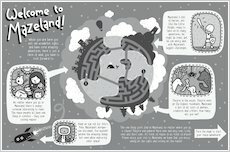 Wander through all sorts of wonderful worlds, drawn in intricate, beautiful art! 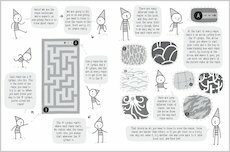 Unravel the maze to help dog find his bone! 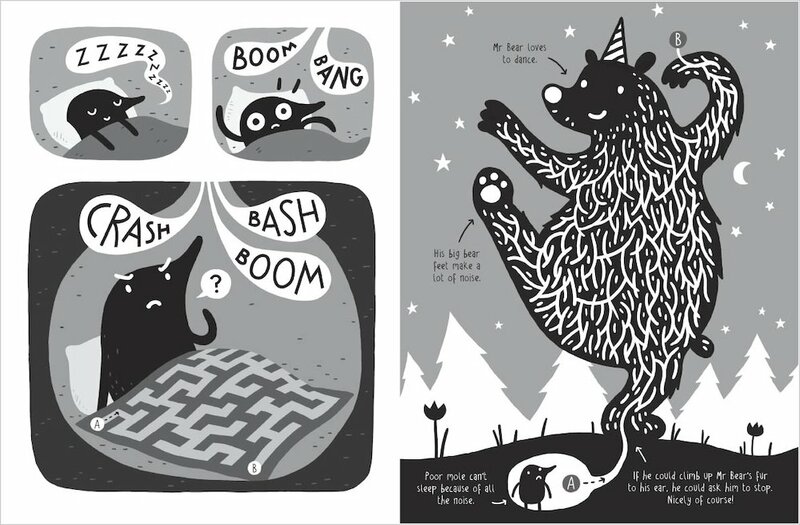 Help the squirrel find his friend in this tricky maze. 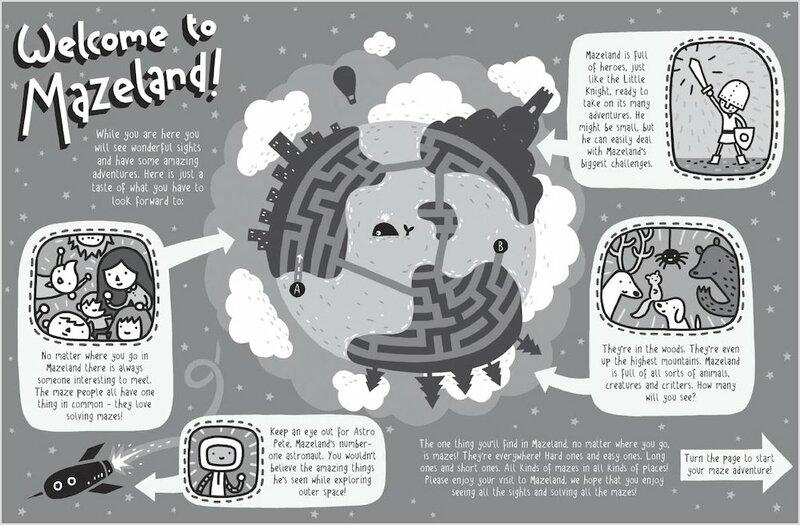 A fabulous maze for you to unravel!